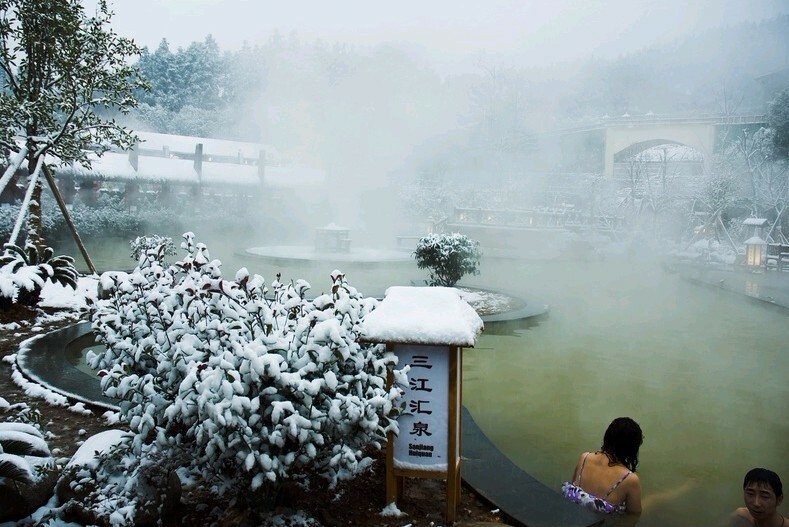 “Dating with hot spring and resting your heart in Xianning”, the 10th Hubei (Xianning) International Hot Spring Cultural Tourism Festival is about to kick off, and 6 theme activities will last from Sep to Dec. This activity will demonstrate a brand new tourism image of Xianning three-dimensionally by webcast, which integrates the live-action performance, cultural show, talents’ sharing, video play, outdoor road shows and material push. In the meantime, Xianning tourism maps (which combine information including food, accommodation, transportation, travelling, shopping and entertainment as one) will be handed out on the spot. Plus, targeting at different groups of people, it has optimized the tour route and the travel guide in a bid to attract young people, like university students from Wuhan to go sightseeing in Xianning. Taking “running towards love” as the theme and “Xianning, I’m coming!” as its slogan, this competition has set up 3 events, namely, the marathon, half marathon and mini marathon, with 10000 participants. The Xianning Marathon of this year will adjust and ameliorate the racing course, combining the sports with the cultural tourism resources of Xianning city, in order to create a strong ambience of sports, health and upbeat, hence forming a festival which will win a broad participation of citizens; provincial media will live-broadcast this competition for 3.5 hours. Taking “Taste of Xianning” as the theme, this activity will bring all the special delicacies and products all over the country into Xianning city, forming a characteristic festival where people can share special gourmet food, buy characteristic products and visit the special city. In the meantime, the Xianning parallel convention of the First Hubei Cuisine and Delicacies Exposition will be held on the scene in a bid to add more contents to the gourmet food festival. This activity will carry out the brand exhibition and promotion of original comic and animation enterprises; the copyright exchange, alignment and cooperation of animation publications and works; the selling of publications and its derivative products; outstanding original animation works demonstration; animated drama and the stage show performance and competition; cosplay, solo performance and competition; the selection of the best animation costume and property master; cosplay festooned vehicle parade; investment fair for film, television and animation enterprises. Through providing special offers on all fronts, organizing new projects and launching sales promotion activities, etc, it will further improve the service quality of every scenic spot and hot spring hotel, enhancing the participation rate of the masses and improving the social influence. In the meantime, series of social activities which involves a large number of people will be carried out.